What's been going on with my blog? I'm sorry for dragging on posting anything new on my blog. But don't worry at all, I'm back and be back with more blog post to share with all of you! 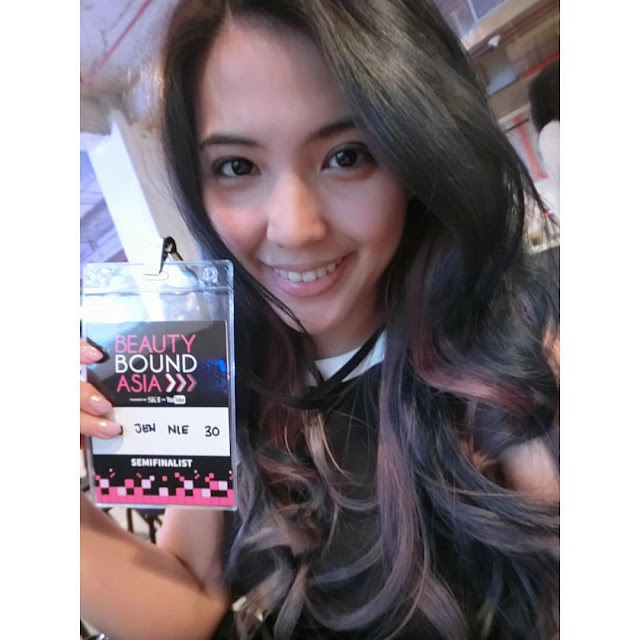 Okay as you can see the title of my blog today is about me participating in Beauty Bound Asia. If you followed my Instagram or Facebook page, you probably already know about this program. But if you still have no idea about this program at all, let me make a quick introduction. 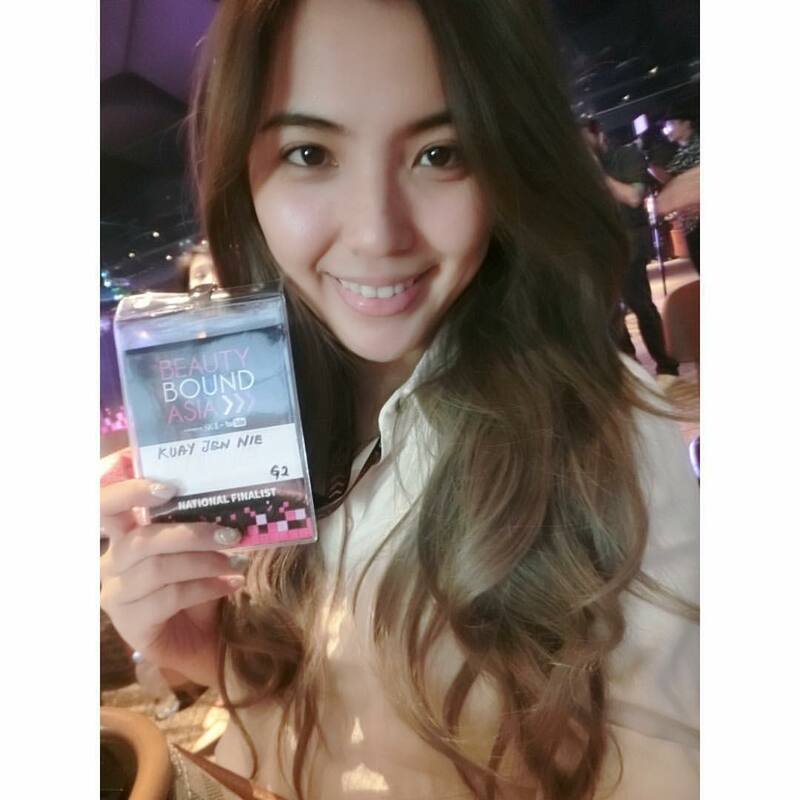 Beauty Bound Asia is a program for beauty creator on youtube or anyone that wanted to get started on becoming beauty creator. This program is brought to us by SkII and Youtube. 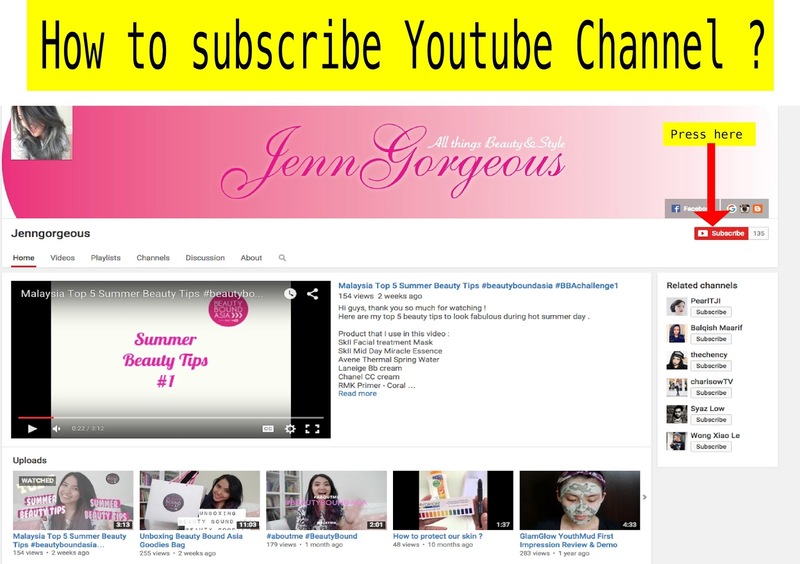 I have to upload video challenges on my youtube channel www.youtube.com/jengorgeouslicious and also attending workshop in order to complete and compete in becoming the winner of Beauty Bound Asia. 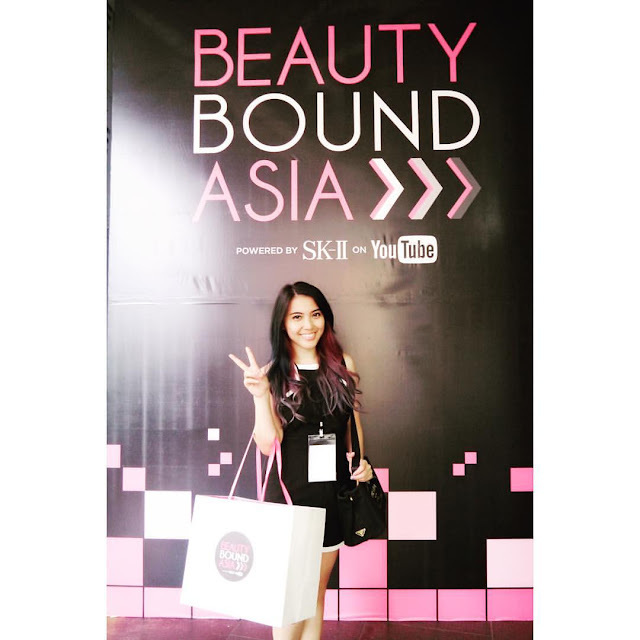 This is my first video entry for Beauty Bound Asia program. You can watch it here. This is a video of introducing myself and sharing my daily beauty regimen. I was selected to be one of the semi finalist and then I uploaded another 2 video entry. One is about unboxing mystery gift bag that all semi finalist received and the second video is about my Summer beauty tips. The weather now is so bad that will also influence our skin condition, my summer beauty tips will also help you get through bad haze problem. This is my unboxing video, you get to see my surprise reaction and my first impression on stuff that I got from my first Beauty Bound Asia workshop. This is my 5 Summer Beauty Tips. You can take these tips to get through Haze too. The first Beauty Bound Asia workshop for semi finalist is being held at Makespace Quill city mall. 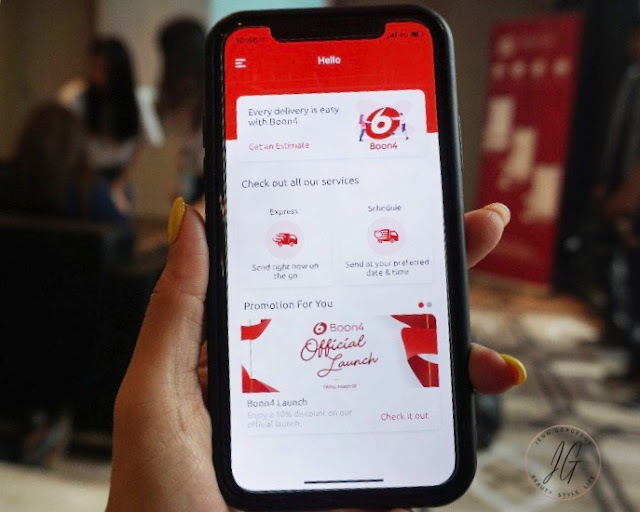 We have the privilege to learn the 10 fundamental of youtube brought by youtube and also SKII skincare brand workshop. Beside that, we also get to meet up with special guest-famous youtuber Faarirds and EmilyQuak. They were sharing the secret on how to be successful in making youtube videos. Last Saturday, I went for National Finalist Beauty Bound Asia Workshop. I had so much fun learning more on how to be successful on making youtube channel, a makeup beauty sharing session with Khir Khalid ( he is a very talented makeup artist check him out on instagram) and sharing session with Eh Magazine on current beauty / fashion trend. We were also having a mini challenge where we had to do makeover of ourself in 30 minutes. There will be more video on my youtube channel www.youtube.com/jengorgeouslicious. So don't forget to subscribe to my youtube channel because I will be doing more tutorial video that you might be interested on. How to subscribe to my channel and never missed any of my video. Thank you for watching and reading my blogpost.